The energy industry has experienced radical change and exponential growth in the last 15 years, with the adoption of green buildings and alternative energy sources likes solar and wind. All of these strategies have led us to a modernized energy industry that will soon rely on microgrid technology. Microgrid technology refers to a local energy grid with control capability, which means the micro power grid can disconnect from the traditional grid and operate autonomously. Under previous energy generation methods, the utility grid (as we know it) has connected homes, businesses, and other buildings to central power sources, which allow us to use appliances, heating and cooling systems, and electronics. The downside to this shared energy is that each user can be impacted if the central grid goes down. The benefit of a microgrid is that it can break off from the central utility grid and operate on its own using local energy generation in times of crisis like storms or power outages. 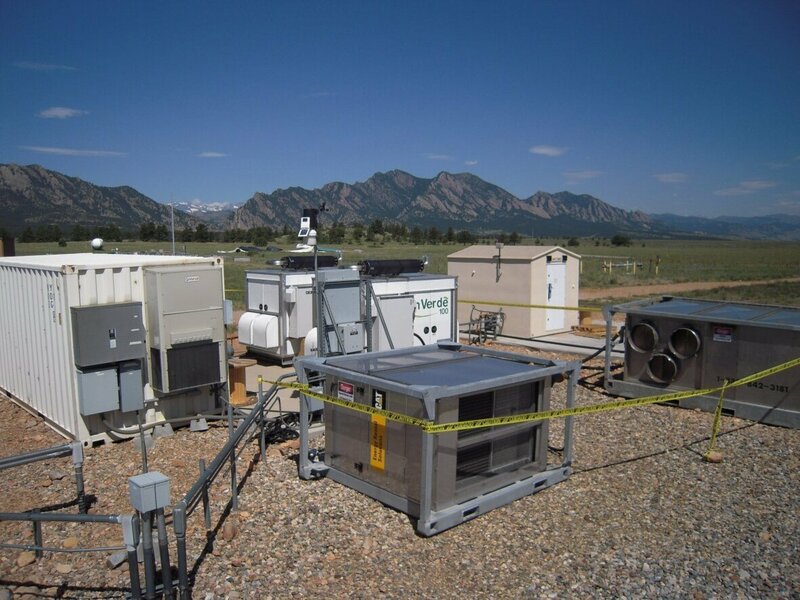 Now is the perfect time to learn about microgrid technology, as it will become a reliable and efficient power network with applications across many industries. For In-House Training, see our Corporate & Group Training Solutions or call us at 877-753-0853. Course Description: This comprehensive training program will introduce you to the basics of microgrid technology with a high-level overview of energy generation and alternative energy sources. When you finish this training, you will have in-depth exposure to the different types of energy systems and how they all work together. You will be able to use the DC Microgrid Technology Certificate to improve energy storage and use in residential and commercial applications. Prerequisites: None! Experience in an energy- or power-related career is helpful but not required. This course will teach you everything you need to know about microgrid technology, start to finish. Audience: This course is ideal for engineers, electricians, power traders, contractors, electric utility personnel, maintenance technicians, and anyone interested in understanding the future of energy generation.